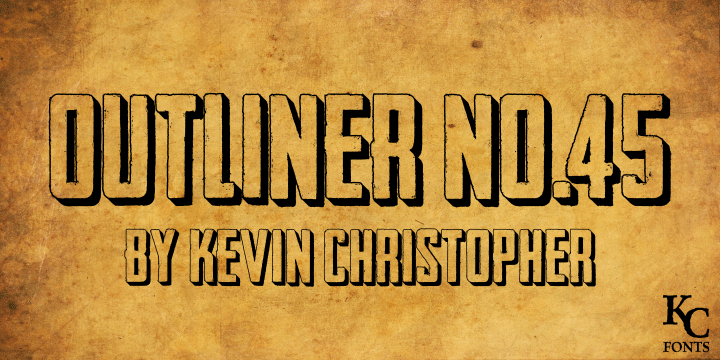 Outliner No. 45, the younger brother of Headliner No. 45. Pair them up for an awesome time! Licenses and Full font family with alternates, full kerning and embeddability is available!